Welcome back to HOHD! 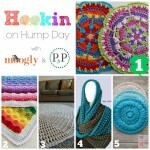 Time to share all the newest crochet and knitting projects from your blogs, along with my super cool co-host, Kara from Petals to Picots! If this is the first time you’ve been here and you’d like to link up, be sure to check out the rules section below. 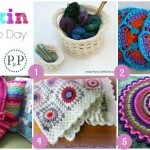 For everyone else – let’s enjoy some fantastic spring projects! 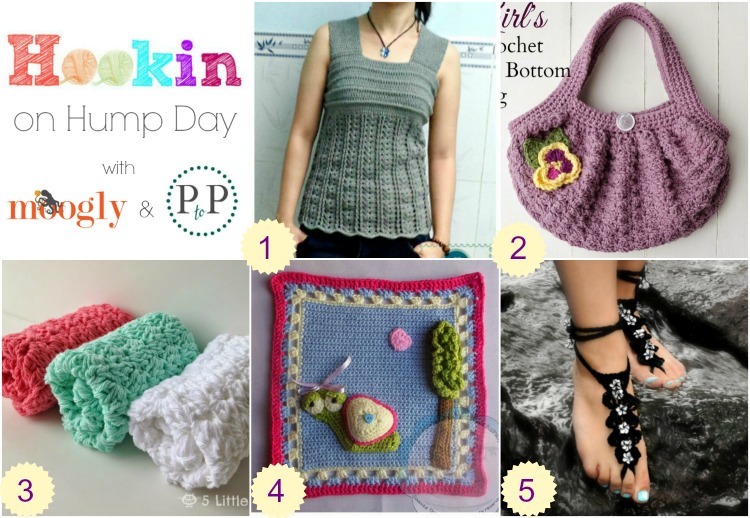 Here are the projects that your clicks and Kara put together for us this round! 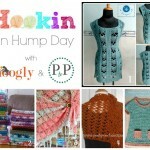 Hookin On Hump Day #95: Link Party for the Yarny Arts! I love this party! 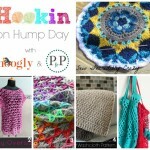 Thank you so much for hosting and for also featuring my bag this week! 😀 Thank you for linking up! It’s fab!